Your local source for your self-storage needs. Locally owned and operated since 1999. Are you moving or renovating your home or office, or do you just need a little extra space? We're here to serve all your self-storage needs. 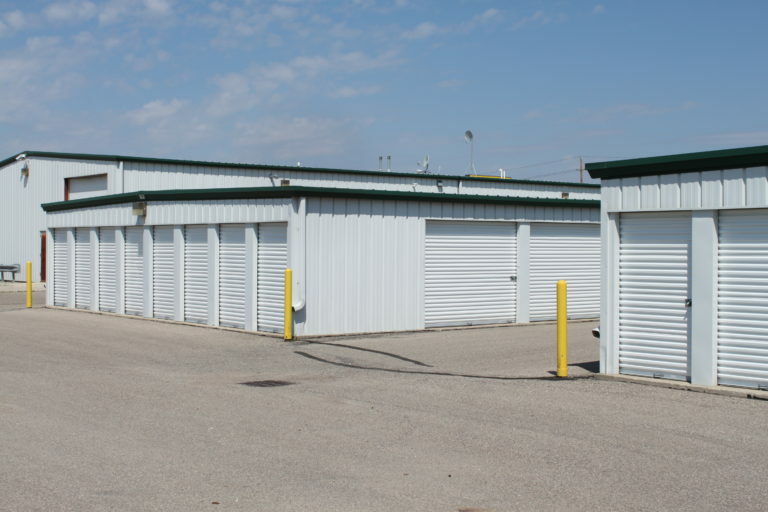 A Storage Place offers a wide range of self-storage units ranging in sizes from 5’x10′ to 10’x40′. Our storage tips provide useful suggestions to help make your packing and moving experience as easy as possible. Are you moving or renovating your home or office, or do you just need a little extra space? We’re here to serve all of your self-storage unit needs. 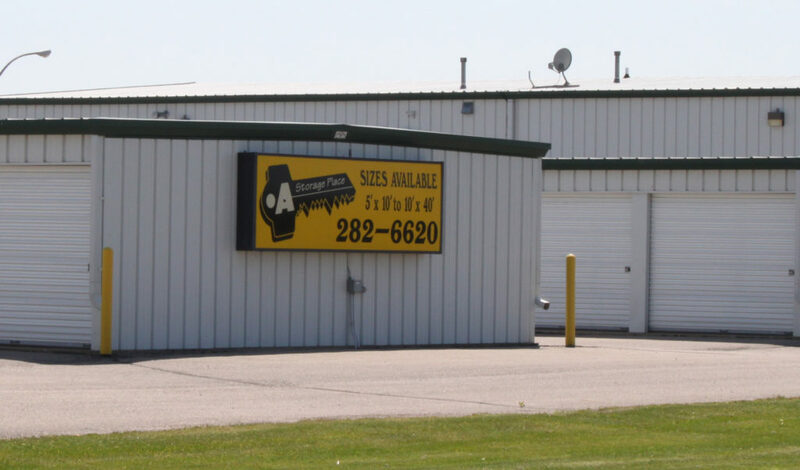 A Storage Place is locally owned and has been in business since 1999. We are available to help you rent a self-storage unit anytime. We can do nights and weekends too!